New Zealand’s very own musical supergroup for kids! That’s right, The Funky Monkeys have performed over 900 shows around New Zealand! In fact, it is estimated more than 1.7 million people have seen them live, with countless more viewing their popular music videos during regular national children’s TV programming each year. Performers Joe McNamara, Neil Tolan, Chris Lam Sam, along with their best friend, Dizzy Dog, all agree they have enjoyed using their music and show as a vehicle for letting kids be kids. 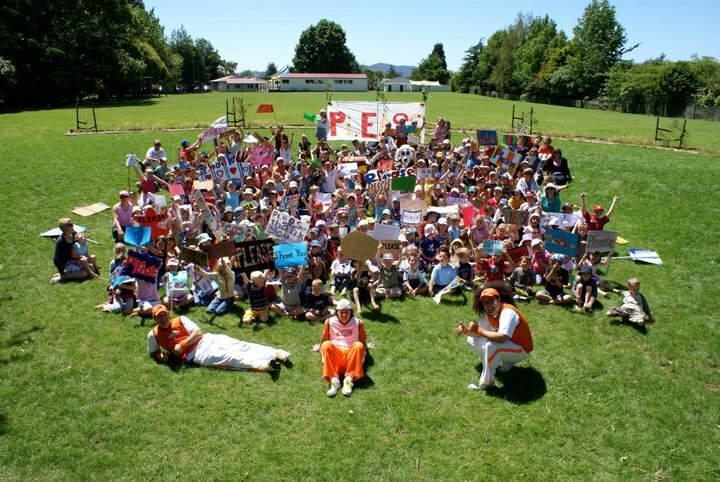 Some of their highlights include being the only full-time children’s band in NZ (2008-2010), producing seven albums and two DVD’s, winning the ‘What Now? 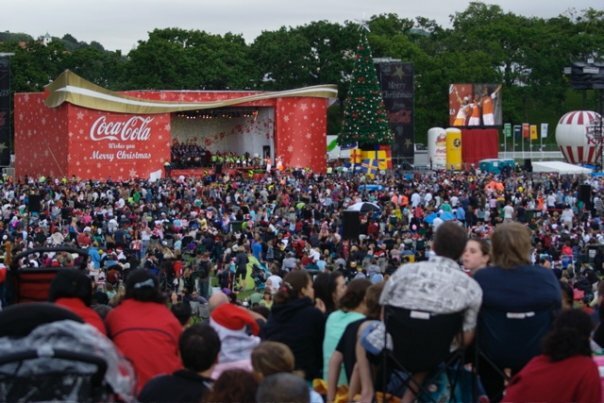 APRA Children’s Music Video of the Year’ award in 2008, performing at the Royal New Zealand Show in Christchurch, and at Auckland’s televised Coca Cola Christmas in the Park twice. award winning music for children! CLICK THE LINKS BELOW TO BUY TFM ALBUMS IN THE ITUNES STORE! 2008 - Get Up Go! Here's 'The Thank You Song' video, from the 'Jungle Party' DVD! 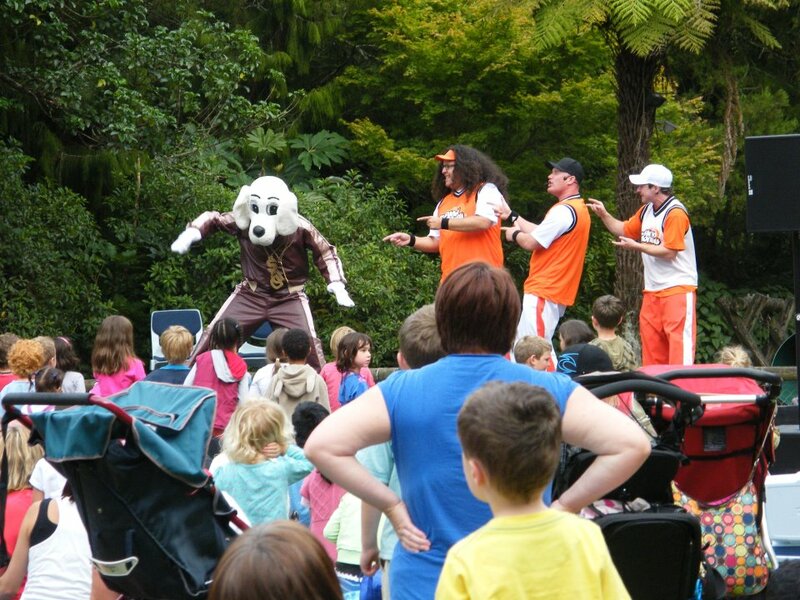 Since 2003, The Funky Monkeys have been leaders in quality family entertainment. 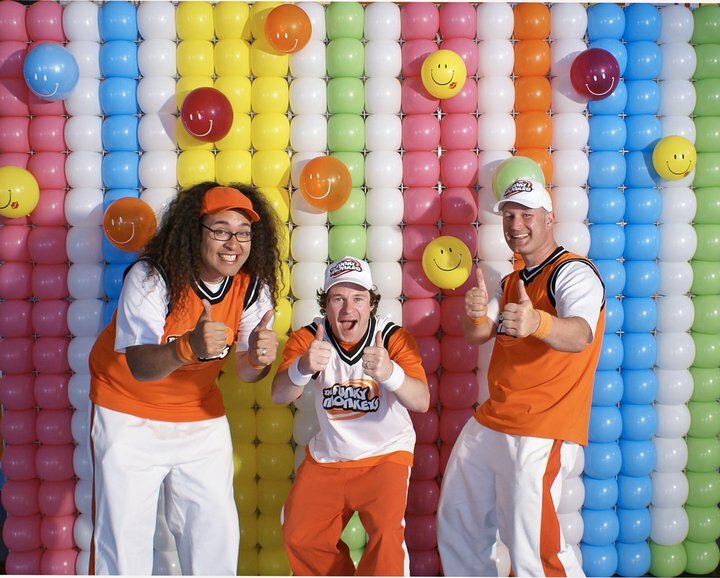 Their fun and interactive songs for children boast a wide pallet of musical genres including the likes of rock, country, hip-hop, funk, and reggae just to name a few. They have performed shows at many different types of events, including expos, shopping malls, parades, Christmas and corporate functions, product launches, theme parks, A&P shows and more.